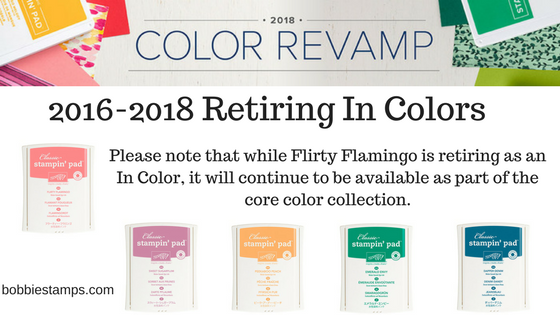 We are saying hello to some beautiful new color collections which mean we have to say goodbye to some of our favorites. 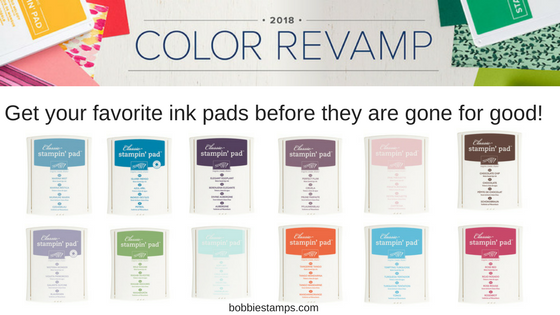 Make sure you get your favorite color collections before they are gone for good!! !